Discover more about Houng's here. Discover more about Lantau Life here. 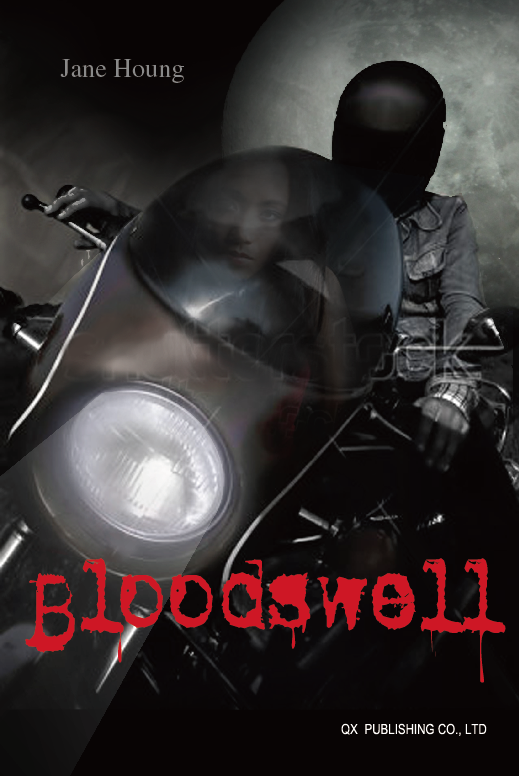 Discover more about Bloodswell here. Why not buy a copy of Houng's at Amazon?